2012 album from the Rock supergroup, the third studio album since the original quartet reunited in 2006. 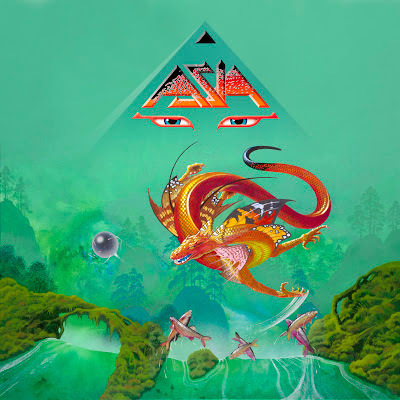 Consisting of John Wetton, Steve Howe, Carl Palmer and Geoff Downes, Asia were one of the commercial success stories of 1982. Their debut album was the best-selling album of the year and remained on top of the Billboard chart for nine weeks. Now, 30 years later, the band release an album that has been called their best full-length album since that debut. The album's original artwork is by famed artist Roger Dean, who was also responsible for the first album's cover.